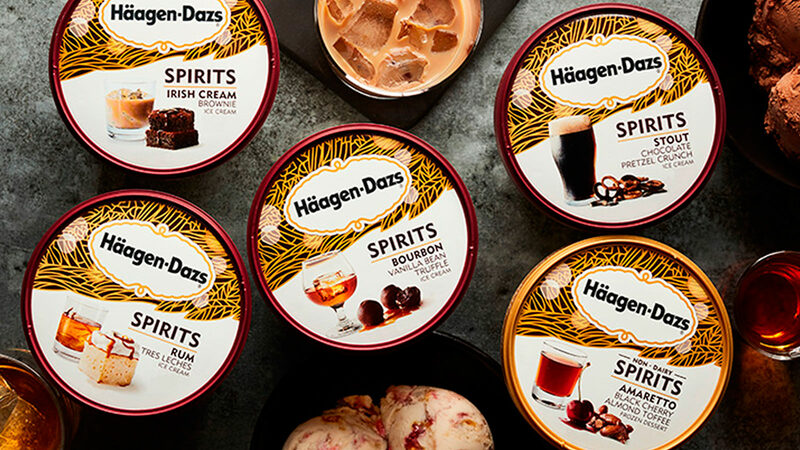 This collection of boozy ice cream blends from Häagen-Dazs will certainly be a strong guilty pleasure. 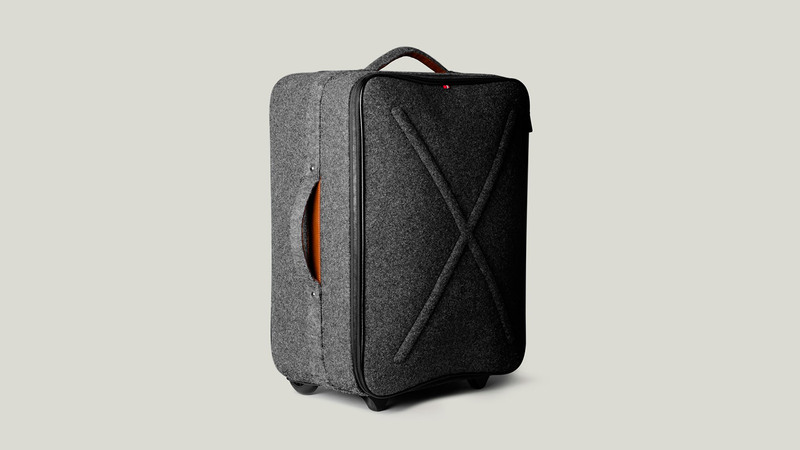 Encased in thick Italian felted wool and leather accents, this artisanal wheeled carry-on is made to turn heads. 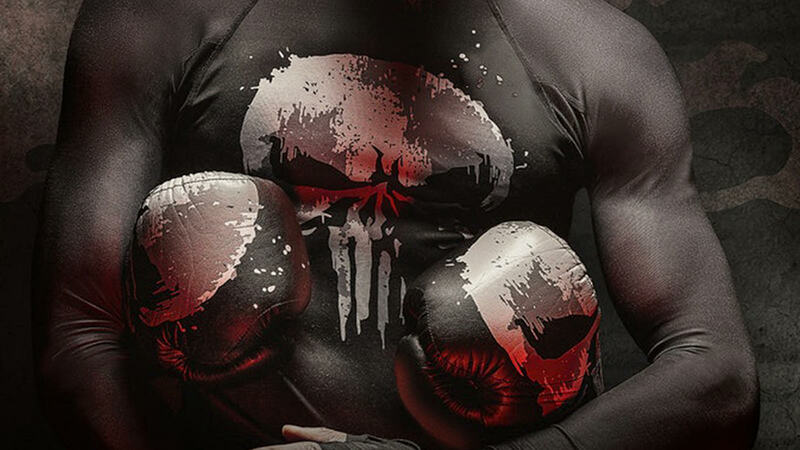 Boxing gear that packs a powerful punch like a superhero. 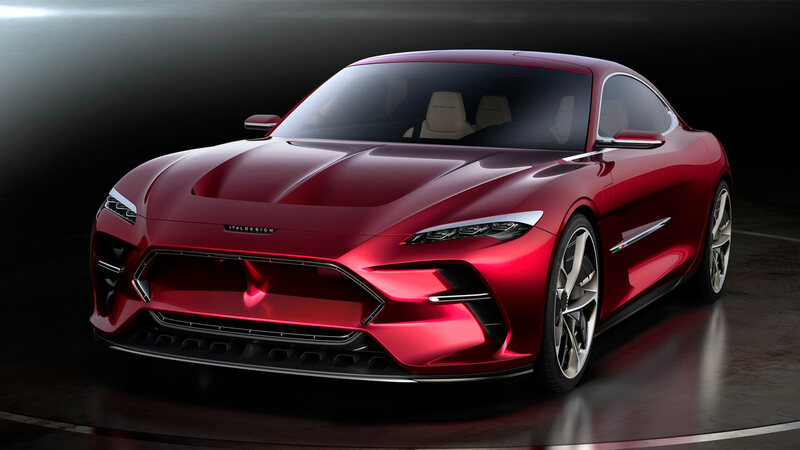 This stunning electric GT fastback with an immense presence makes us wish it weren’t just a concept. 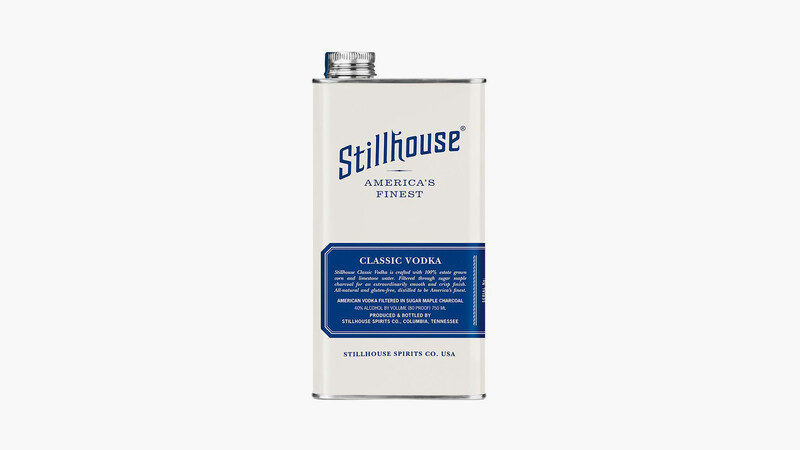 One-of-a kind packaging isn’t the only distinctive thing about this Classic Vodka.